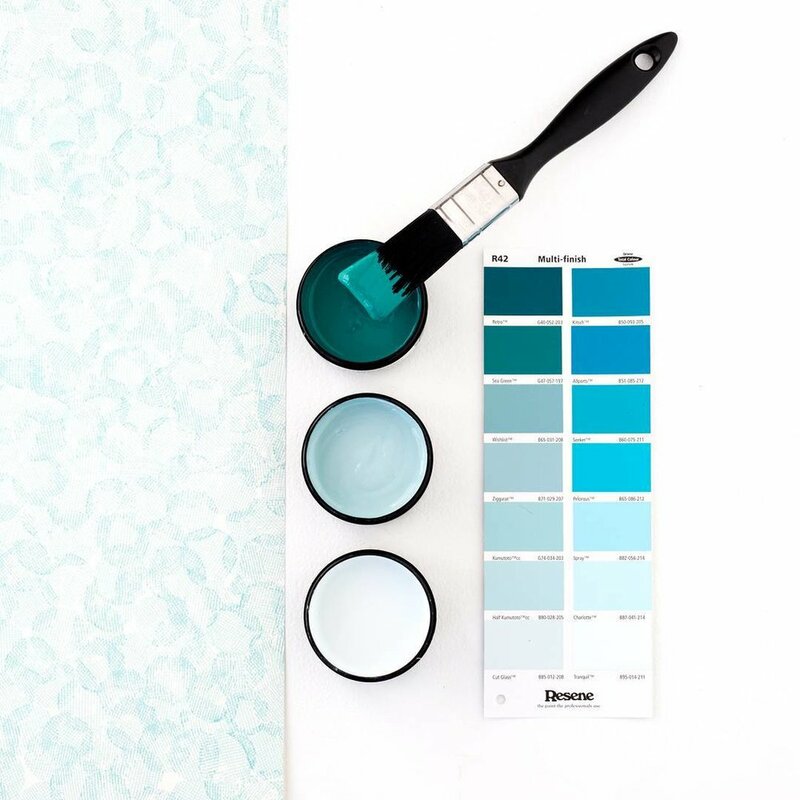 As designers, colour is a powerful tool – helping us define spaces; emphasise and highlight features; and create overall harmony in a room or design project. 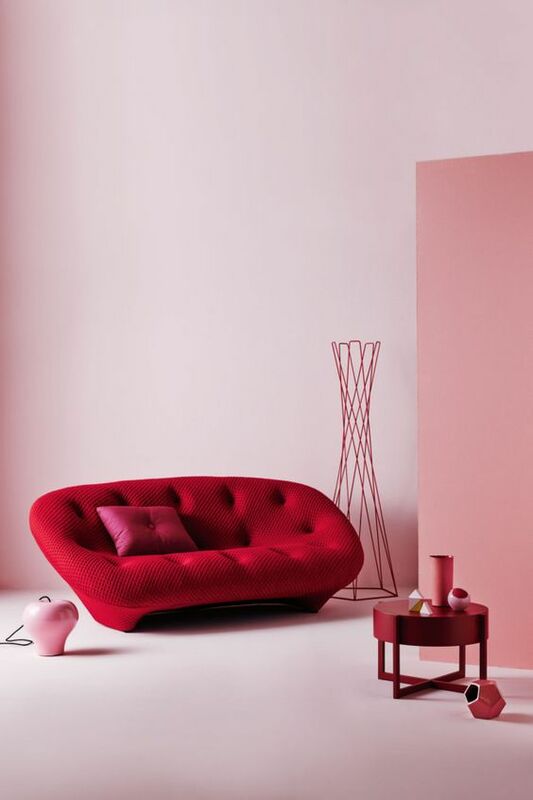 Different colours are associated with different emotions; so understanding the meaning of colour, helps us to create a specific ambience and mood in a room. 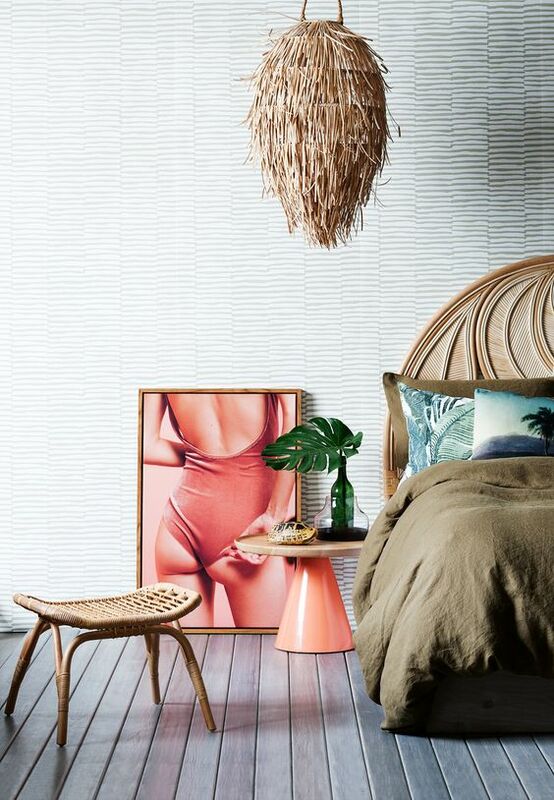 Before choosing your colour scheme (for wall finishes, tiles, cabinets, lighting; to furnishings); consider what the purpose of the room is; and what ambience the client would like to project in each room. Also be mindful, that colour can be interpreted differently by various cultures. Red in interior design can promote: passion, excitement, boldness, energy, determination - increasing metabolism. TIP: Use in small quantities so as not to overwhelm a space – effective in accents; and a red and white stripe for a statement. Blue in interior design can promote: classical, airiness, establishment, confidence, trust, intelligence. 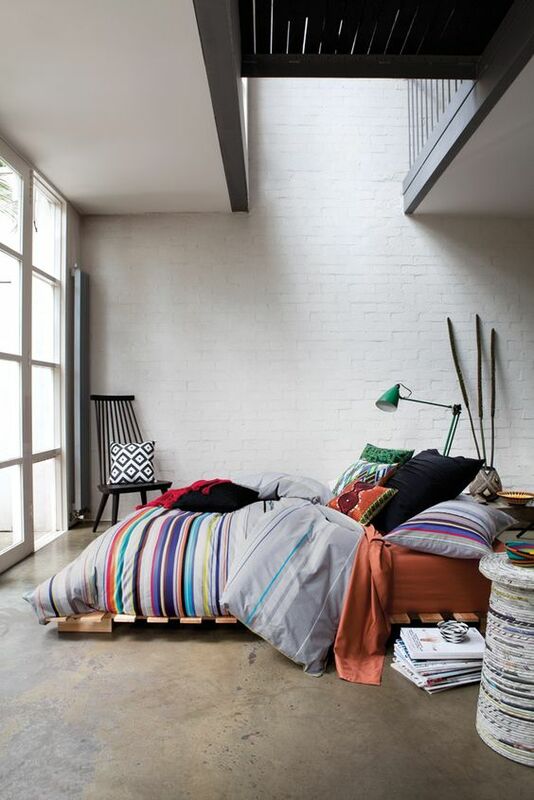 TIP: Used with white will create a crisp appearance; and with its complementary of orange, will balance a room. Blue pairs well with gold or silver finishes and accessories, including lighting. Yellow in interior design can promote: happiness, joyfulness, welcome, comfort; playfulness. TIP: Yellow pairs well with black for a sophisticated interior; and it marries well with ornaments, pictures and patterned fabrics. Use to highlight specific features. Green in interior design can promote: nature, serenity, mindfulness; comfort; stability, harmony. 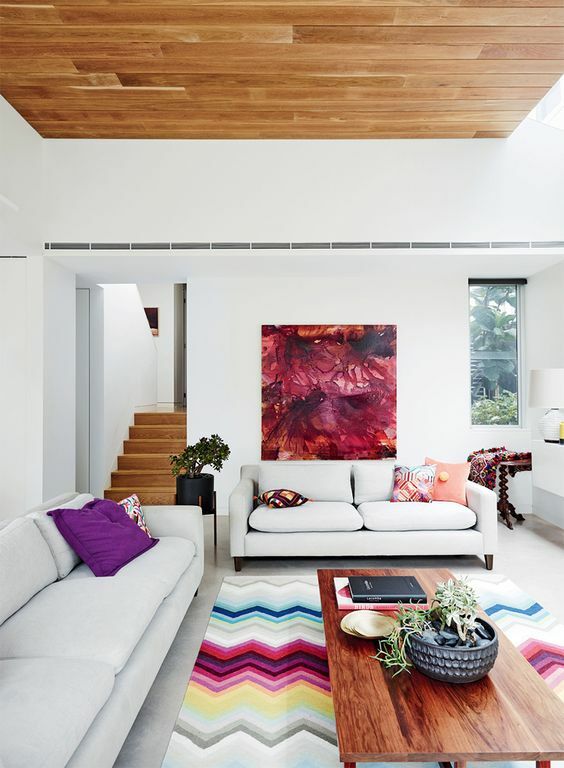 TIP: Combine with timber; and a range of its complementary of reds and pinks. For a darker green, ensure adequate lighting so the room doesn’t appear too dark. 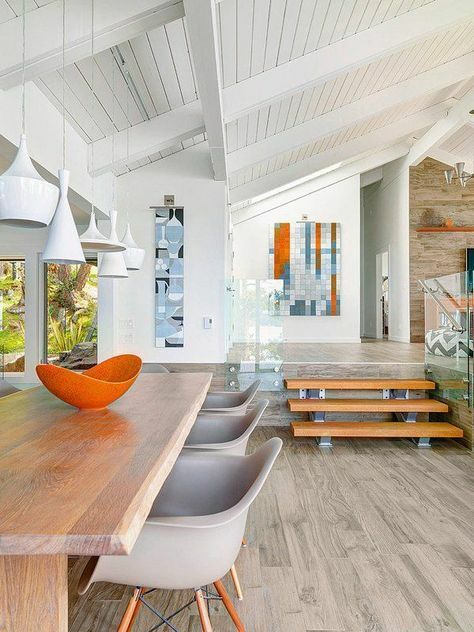 Orange in interior design can promote: warmth, creativity; inviting, light; eye-catching, enthusiasm. TIP: The addition of white can create a range of melon and apricot hues which are complex and interesting. Purple in interior design: majesty, power, mystery; established; depth; ambition, luxury. 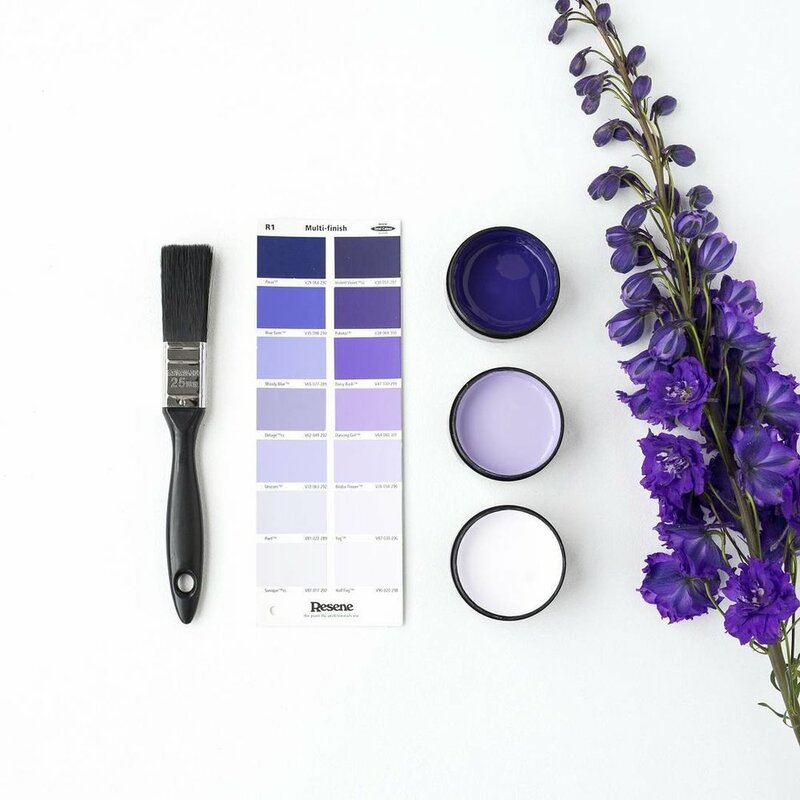 TIP: Using a lighter purple for large wall areas (a soft violet) can provide a tranquil setting; and splashes of it work against neutral tones. A richer shade adds depth and a sense of authority. 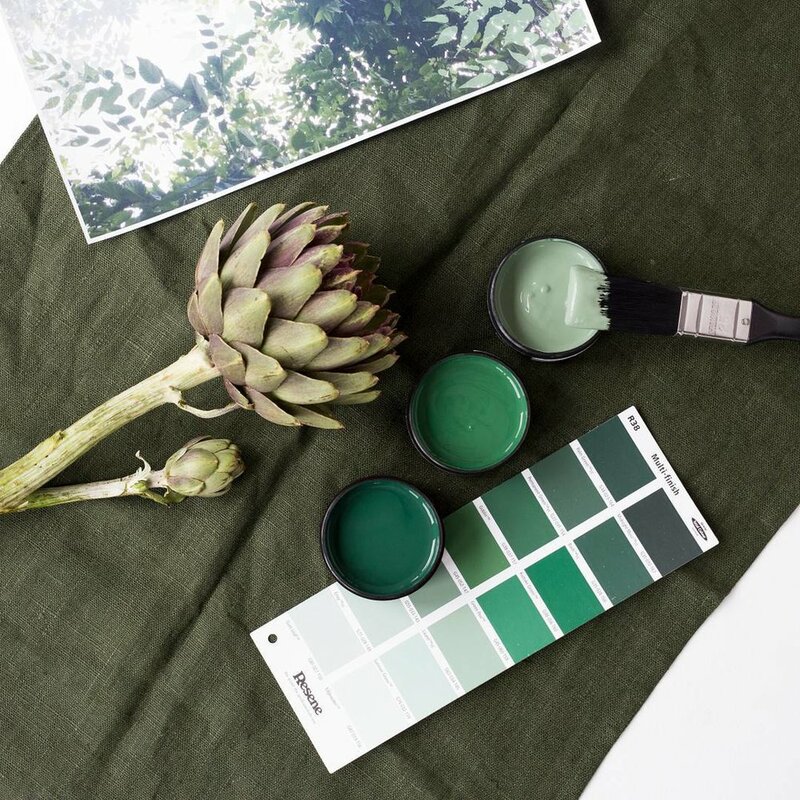 For colour palette inspiration, check out Resene Colour! "I went overseas for just two weeks; and when I walked back through the front door; Seeger By Design had transformed my home... I never want to leave..."